DANUBE HOUSE | DANUBE HOUSE – identitate regionala pentru dezvoltare economica: "The brand of the region!" DANUBE HOUSE – identitate regionala pentru dezvoltare economica: "The brand of the region!" 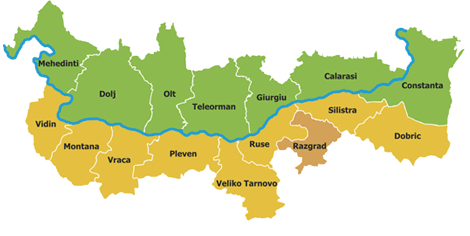 Economic development of the Romania-Bulgaria Cross – Border Area promoting brand products stressing the regional identity. 1. Identifying the representative products of the region, base for brand products in the cross-border area.